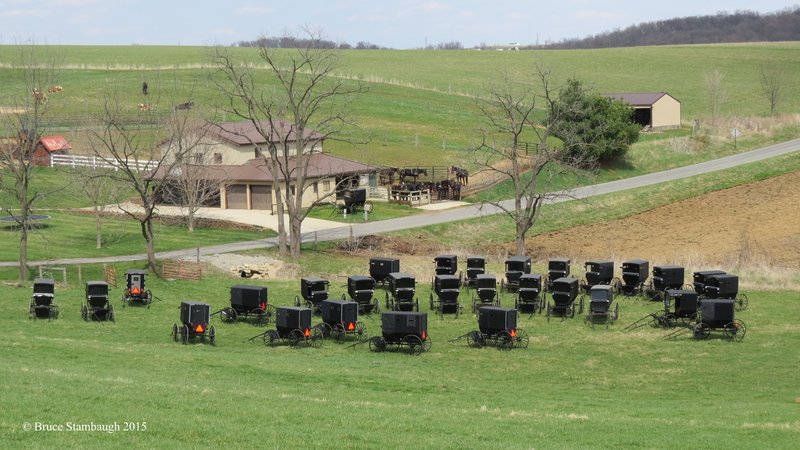 Good Friday is a sacred day in the life of Amish. Most Amish church districts hold a long church service, usually for adults only. The focus is to remember Christ dying on the cross for humankind. “Good Friday gathering” is my Photo of the Week.